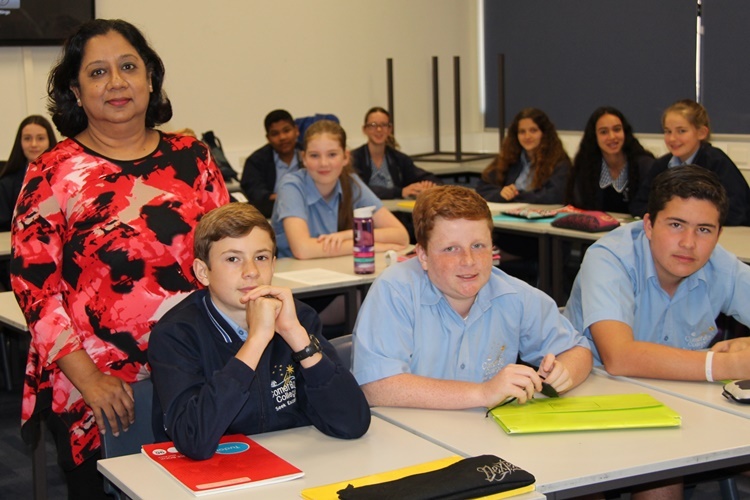 English Teacher Dr. Datta Roy’s 8-2 class were given the task of writing a persuasive essay on the topic of ‘Probable ways of ending the world’. Students were then asked to conduct presentations on this issue as part of their formative assessment. This ‘speaking and listening task’ encouraged students to perform their speeches in front of their class with supporting visual aides such as PowerPoint presentations, posters and infographics. This led to some very important discussions following the different perspectives presented. 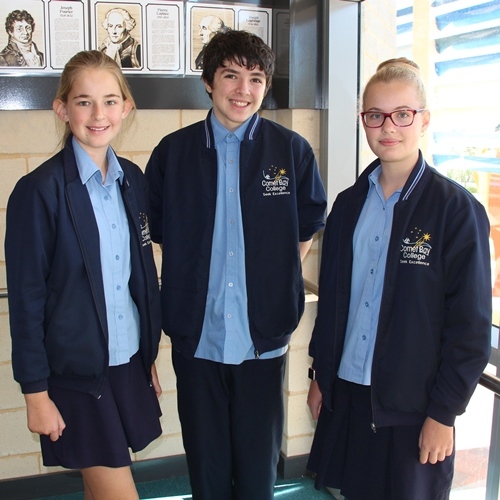 Isabelle Chapman , Liam May and Chloe Wolfe were filmed giving their presentations to the class. Having been to Comet Bay many times, it gives us much pleasure to see how things are progressing in the College.Let us say we are so impressed with the conduct of all who attend the school, and we are so proud of our two Grandsons who go to the College. Congratulations to Comet Bay College. Thank you so much Glennis Lovatt for your kind words. We are very proud of our students.